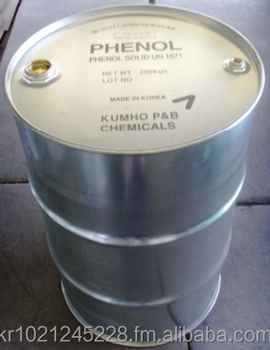 Phenol is known as carbolic acids and Hydroxybenzene, phenols provide a raw material for diverse chemical compounds. 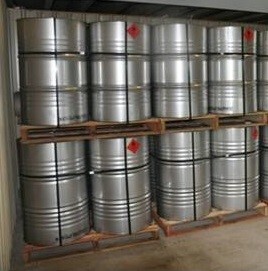 Phenols remain solid at room temperature and turn into a transparent liquid with a distinct odor at 41°C or above. 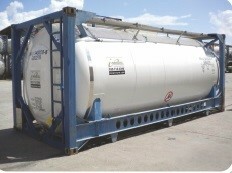 Application: Ingredient for phenol resins, bisphenol-A, caprolactam, alkyl phenols, anilines, intermediate of Epoxy and polycarbonate resins, platicizers. ※ Because phenols solidify at room temperature, manufacturers also produce water-containing phenols, designed to prevent solidification.